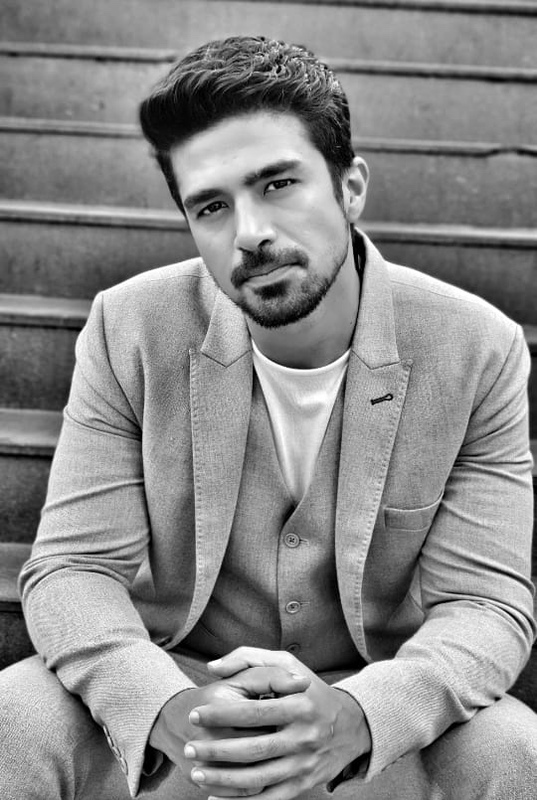 Saqib Saleem is all set to star in ZEE5’s upcoming original, Rangbaaz. Set against the rustic background of Gorakhpur, Rangbaaz will narrate the story of a man engaging in the dark and dirty world of crime and show the human side of one of the most feared gangsters of the region from the 90’s. Directed by Nishikant Kamat, the shoot will go on floors this month. Produced by JAR Pictures, Rangbaaz will premiere on ZEE5 App this November.